Alright. 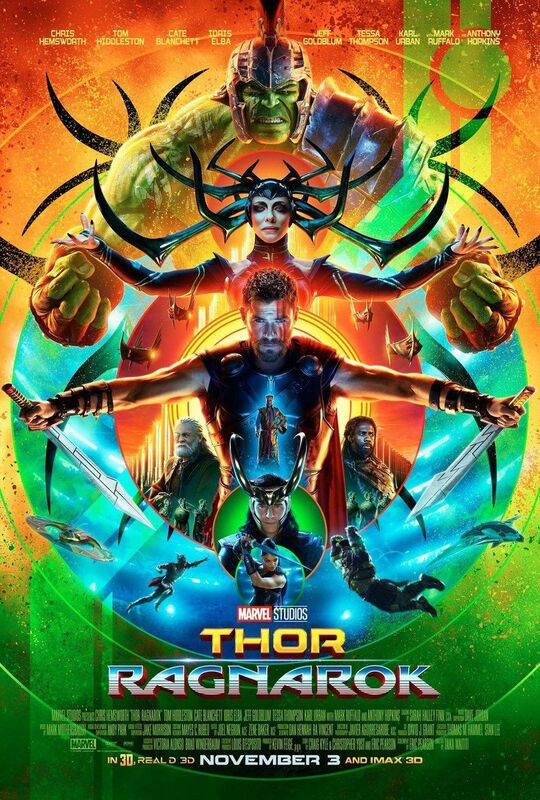 San Diego Comic-Con 2017 is over and here’s some of the top news from the last 2 days of the convention from the new JUSTICE LEAGUE SDCC17 Trailer to Thor: Ragnarok Official Trailer, Stranger Things 2, DC Comics doing The Fantastic Four with The Terrifics, Watchmen’s Doomsday Clock and more. Enjoy! 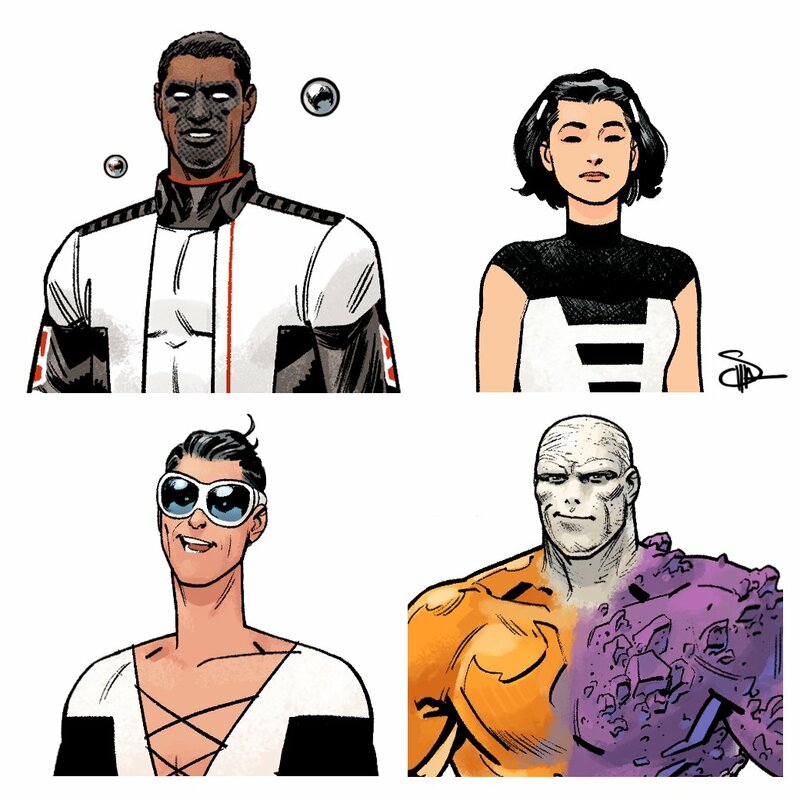 So looks like Jeff Lemire is returning to work for DC Comics and is doing his spin on The Fantastic Four with The Terrifics, a new comic starring a genius in Mr. 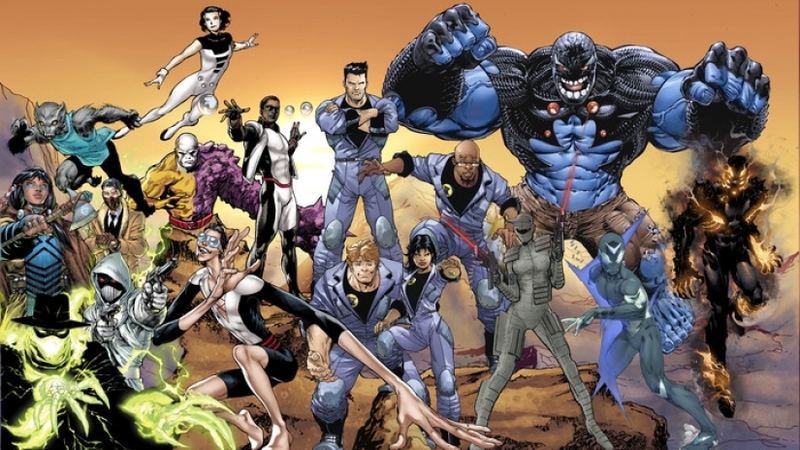 Terrific, a woman who can become invisible in Phantom Girl, a stretchy dude in Plastic Man, and a rock monster in Metamorpho. 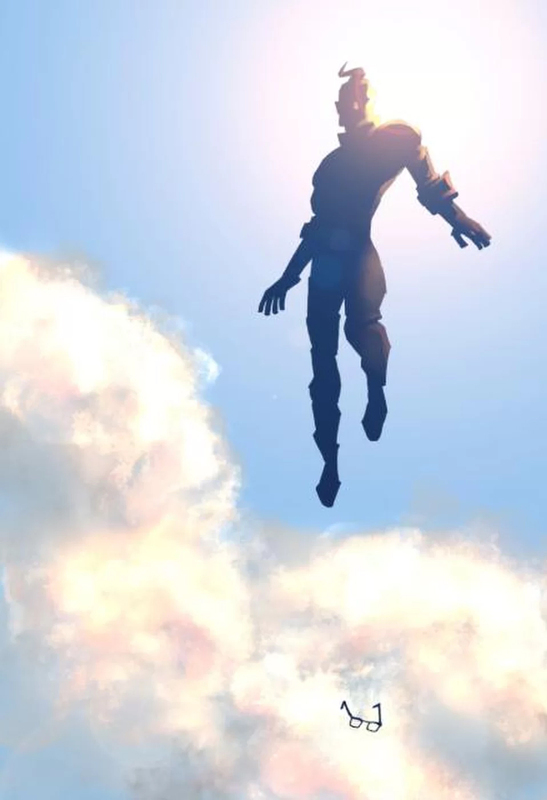 Jeff Lemire will be joined on this book by Ivan Reis and Evan “Doc” Shaner. The book is a spin off from Scott Snyder and Greg Capullos Metal crossover. Nice casting news, it’s got me HELLA excited about the upcoming Ant-Man And The Wasp Marvel movie now. To those that don’t know, Bill Foster is also known as Black Goliath while Janet Van Dyne is / was the original Wasp, both heroes in their own rights. Bill Foster is also a scientist and Janet a fashionista. The new Stranger Things season 2 trailer is here & it’s BALL TO THE WALL 1980’s FREAKING WICKED! Could this be the BEST use of Micheal Jackson’s Thriller & Vincent Price’s monologue from it? YES! And the HAIR, just LOOK at everyone’s 80’s haircuts! Here are some TV teaser trailers for the upcoming season. Note that all these CW shows just started filming in Vancouver so they don’t have a TON of footage per show so it’s mixed with build up from the past season. 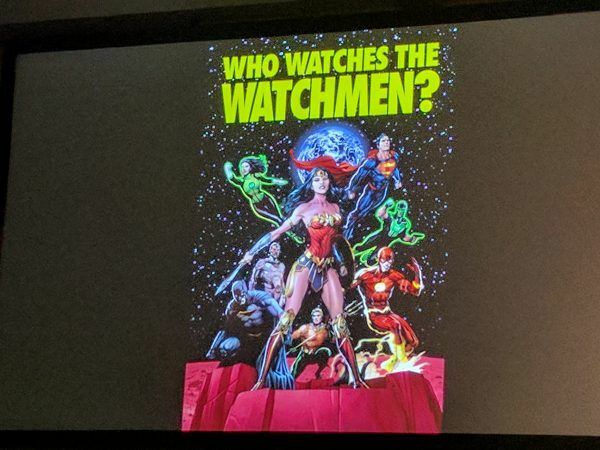 Geoff Johns Steals More from the Watchmen or Who Watches the Watchmen or Doomsday Clock or whatever. Frank Miller To Write Superman: Year One At DC With John Romita Jr.